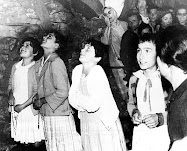 Maria Consolata was born in Turin on August 6, 1885, the Feast of the Transfiguration of Our Lord. 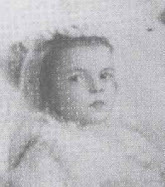 At Baptism, her pious parents, Signor Sebastiano Ferrero and Signora Carolina Pansa, gave their little one the names Maria, Consolata, Rosalia, Theresa, Philomena, and Gaetano. 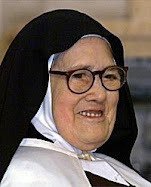 Like St. Therese of Lisieux and Sr. Maria Consolata Betrone (d. 1946), Maria was a “little soul”. This fact is reflected in her life and in the revelations she received from Our Lord, which can be found in her biography, “The Tendernesses of the Love of Jesus for a Little Soul” (a title suggested by Jesus). 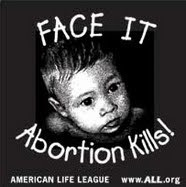 Suffering entered the life of this “little one” at an early age. As an infant, her afflictions grew daily. 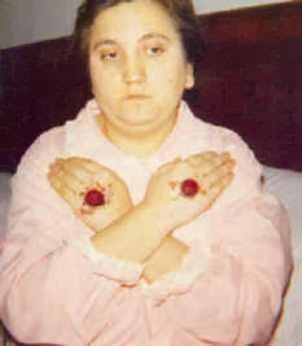 Her health continued to decline until Signora Ferrero, perceiving this sad turn of events, took her child to the Church of St. Dalmazzo, where she knelt before an altar of Our Lady and invoked the powerful intercession of the Immaculate Virgin for the welfare of her beloved daughter. Not long afterwards, little Maria was restored to full health. At the age of five, Maria began to attend school by herself. In her second year of school, she was accompanied by her younger sister, Adeline, who, being withdrawn from the maternal caresses of her mother could not hold back her tears. 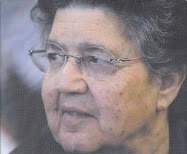 Only Maria Consolata was able to console her. This fact seems to prefigure the later years in Maria’s life, as Our Lord would call her, His “Benjamin”, to console His aching Heart, which is so wounded by the ingratitude and coldness of sinners. 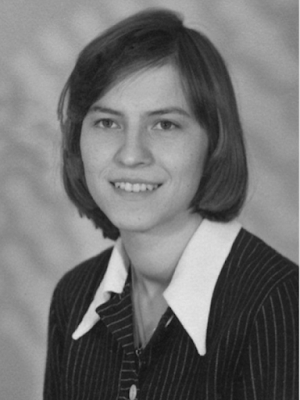 From an early age, Maria exhibited clear signs of a great love for God. She was always willing to help her neighbour, and while she was indulgent with others, always seeking to excuse their faults, she never let herself become attached to the complements that she received. In one of her early manuscripts, Maria writes, "One day, my soul felt sweetly attracted and I heard the voice of my God; it was so sweet that I scarcely dared to make a movement for fear of hearing it no longer, and while listening I wept with emotion. Jesus told me that He would give Himself to me, that He would be to me as a mother to a child, and that He would furnish me occasions of suffering for Him." Though these words were penned at the age of seventeen, it is possible that Maria heard Our Lord’s call prior to this time. While still living in the world, Our Lord manifested to Maria His will that she live as though she were already in the convent. He revealed to her his insatiable thirst for souls, and promised to grant her a great thirst for the conversion of sinners. 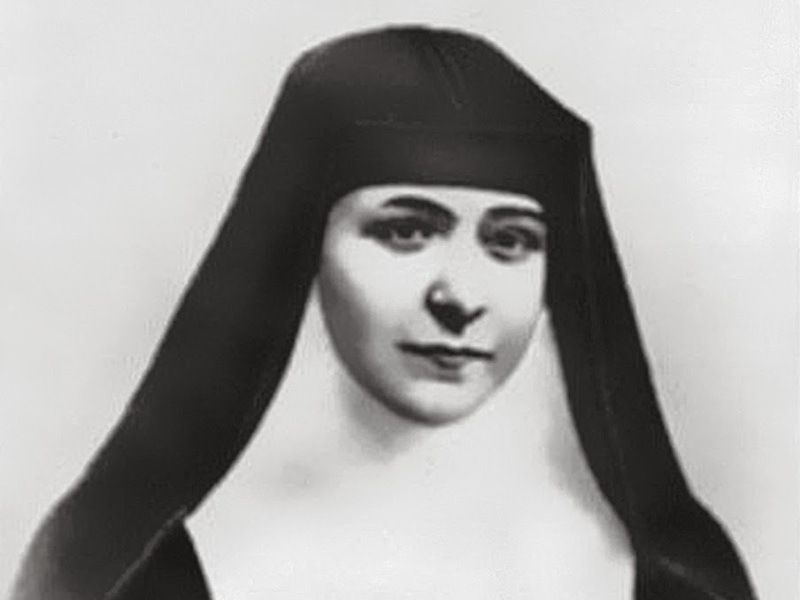 Maria expressed the desires of her heart in the following words: “O Jesus, do with me all that Thou wilt; I place in Thee all my confidence and I abandon myself to Thy loving cares; henceforth I wish to serve Thee in peace, joy and love, as Thou Thyself hast taught me; but let me implore Thee to grant me the grace of knowing Thee that I may love Thee with all my heart, and of knowing myself that I may humble myself profoundly." Our Lord responded graciously to Maria’s firm resolution to become a saint. He said to her: "Thou hast taken the resolution to become holy: this is well and thou must not fail; but it is not to an ordinary sanctity thou art called; thou must aim at the most sublime perfection." Maria certainly reached a sublime degree of sanctity, but not without the cross. Maria Consolata suffered particular torments at the thought of having consented to sin. 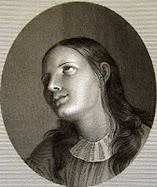 Her conscience was very delicate and at times she succumbed to scruples; however, her resolute desire to please God- a desire that He alone implanted in her soul- ensured her victory over the Devil, of whom Our Lord said, “The infernal enemy conquers religious souls more easily by discouragement than by any other temptation.” To these words, Jesus adjoined a spiritual counsel that will be appreciated particularly by those tried by temptations to discouragement: “He (the Devil) is overcome by unlimited confidence in Jesus; the more frequent the falls, the more should confidence grow in the divine Mercy.” “Our miseries entitle us to God’s mercy”, says Bl. Dom Columba Marmion. Sr. Benigna Consolata knew well her own misery; the “Decalogue of Humility” helped to ensure that; but this did not halt her on the path to God. Her love was too great to settle for anything less than constant sacrifice and perfect fidelity to God’s grace, which is the essence of sanctity. She possessed an insatiable desire to be united to Jesus in Holy Communion, and ultimately in Heaven. How consoling and joyous, then, must have been the sublime occasion on which Our Lord spoke thus to Sr. Benigna: “Thou art the Apostle of My Love; but when thy body shall be under the earth, and thy soul in Heaven like a little atom in My Heart for all eternity.” This is one of many intimate colloquies that occurred between Sr. Benigna and her divine Spouse, Who frequently addressed her as “My Nigna”, “Nigna of gold”, “My joy”, “My lily”, “My queen”, “My Benjamin”, and “the apple of My eye”. 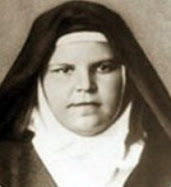 On October 23, 1903, Our Lord sent Maria, who was then 18 years of age, to address a discouraged stranger with the following words: “Have confidence, Jesus loves you.” Maria overcame her “embarrassment”, having never before seen this particular person. Maria would write that “the enemy… was trying to cause the loss of this soul by distrust.” Jesus would frequently encourage Maria to intercede for sinners, for whom she suffered, like Our Savior, with such constant and intense love. To add to her sufferings, Maria’s brother, John, fell ill. She tenderly nursed him, so that he would say to her: “O you are more necessary to me than food!" 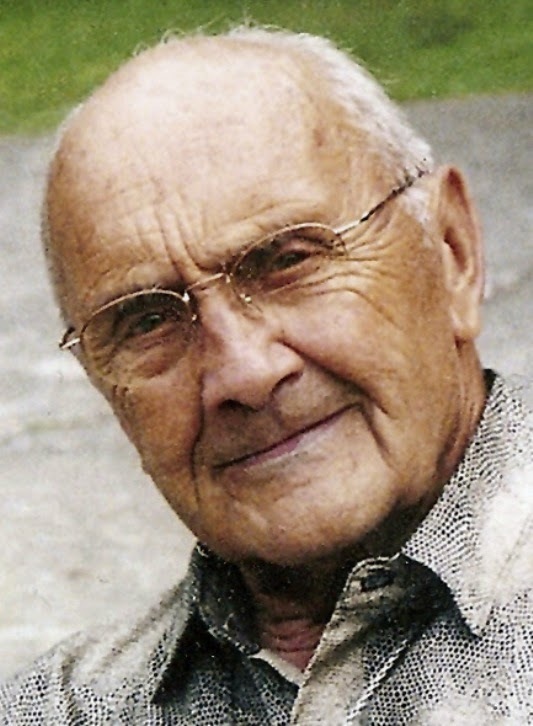 John’s health continued to decline until the day he received the Last Sacraments and died peacefully in his sister’s arms. Later, while in the Monastery, Maria would reflect on these events with a humble gratitude, acknowledging the wise designs of providence: “Our Lord wished to detach me from everything, that I might be His alone. In taking away from me that brother so beloved, He began to dig in my heart a void which He alone could fill." The confidence that Maria Consolata possessed was extraordinary. 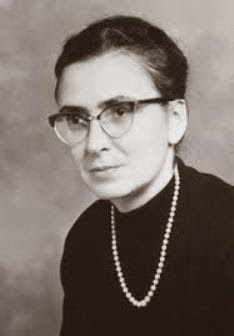 In her writings we find these words: “Jesus compares my soul to a ball, which when thrown violently to the ground, rises much higher than its point of departure; so my soul humbled by aridity rises again, by the grace of God, to the practice of pure love. He constantly predicts to me new sufferings, and does not fear to frighten me, assuring me that Crosses are most precious caresses which He reserves for privileged souls. He shows me the state of victim as a sublime state. At another time I heard from my Beloved a dolorous plaint. He revealed to me the sorrow of His Heart at being robbed of the love which is due to Him, while souls are making so bad a use of it everywhere. He compared Himself to a beggar who sees food thrown away and spoiled right before his eyes, food which would prevent him from dying of starvation." 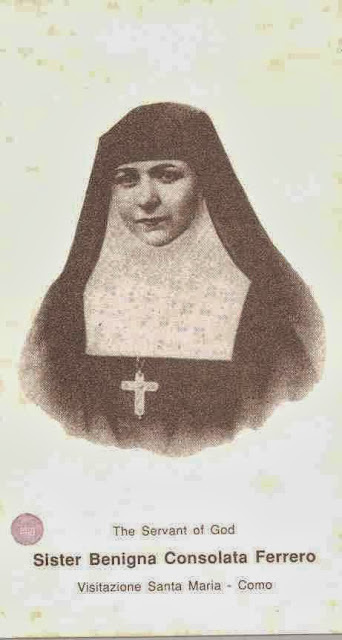 As a religious, Maria took the name Sister Benigna Consolata. 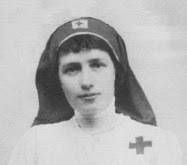 She spent eleven months as a Postulant, before making her profession of the simple vows on November 23, 1909. 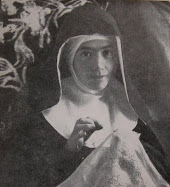 On November, 1912, Sr. Benigna Consolata made her solemn profession. What incomparable joy must have been hers on this special day. 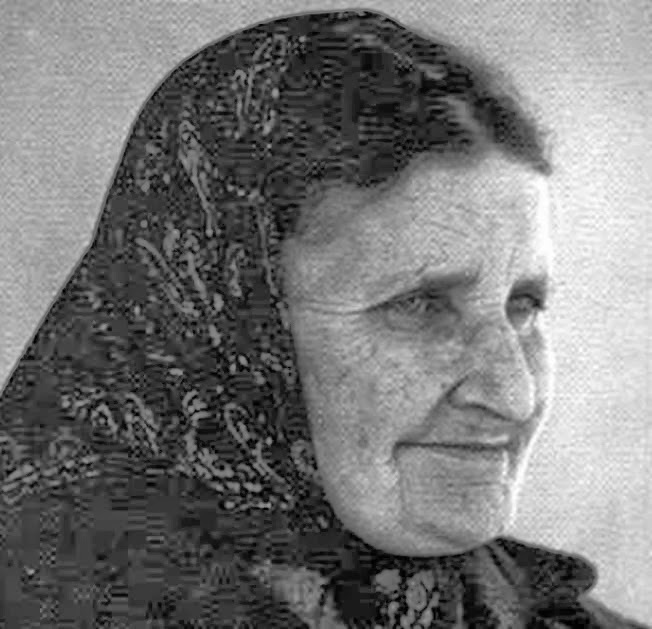 In the words of a fellow Sister, when speaking of her Beloved Spouse, Sr. Benigna’s eyes “appeared beautiful and luminous; one could read in them the virginal purity of her soul and the divine love which devoured her.” Furthermore, “she always spoke sweetly, peacefully”, and she only spoke after having consulted Our Lord. 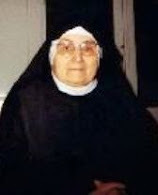 On another occasion, Sr. Benigna Consolata and the other Sisters were asked by the Mother Superior to find a turtle that had been presented as a gift to the Monastery. 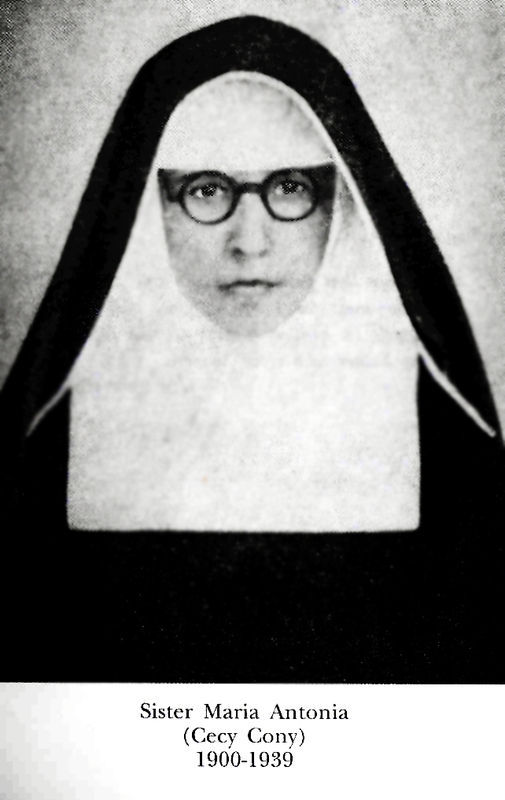 After a brief period, all of the Sisters but Sr. Benigna Consolata discontinued their search. 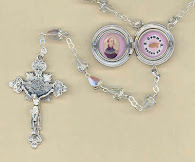 "My Jesus," she said, “obedience works miracles; help me to do our Mother's will." Her humble obedience was rewarded by God: she soon returned with the turtle. No sacrifice was too insignificant for Sr. Benigna. 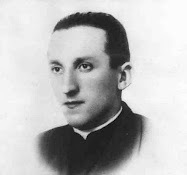 The life of Sr. Benigna was marked with heroic sacrifice. Not only was she ever attentive and docile to the inspirations of the Holy Spirit, but she furnished every moment with mortification, so as to arrive more speedily at that “sublime perfection” which Our Lord had called her to. “Act in such a way”, said Jesus, “that wherever the body can find relief, it may meet, on the contrary, only constraint and suffering; refuse it even the least pleasure." 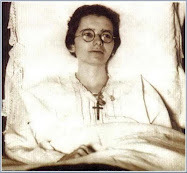 Towards the end of 1916, Sr. Benigna was invited by Jesus to enter into solitude, in preparation for her death. "Ask permission of thy Mother," He said, "to withdraw into solitude from the eve of the 20th of June to July 2 inclusively… Twelve days are not too much to prepare thee for death." She returned from this treat with a glowing countenance, but this happiness was to be followed by great trials. 'O my Mother, how I suffer! but I am happy." 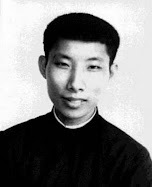 “I weep because I see Jesus, who is doing Himself violence to make me suffer; He is forced to it, having chosen me for a victim; but it costs Him to hide from me His love." 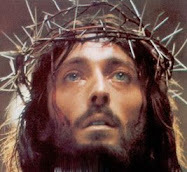 “My Jesus, one would say that Thou canst not live without me. What is it that attracts Thee to my soul? Then hast Thou not the Angels? Dost Thou not find Thy happiness in Thyself?" "My Benigna," He answered, "it is true, all this is true; but it is also true that I have a human Heart, and that I love Men I have told thee this already, but I tell thee again that thou mayst write it, my little Secretary of Love; then I will cause it to be read, that souls may believe in My excessive love; men are my brothers." "The enemy tried to tempt me to pride by making me out a saint: I complained to Jesus, who told me to answer him: ‘With the aid of my God I will be one, because of a sinner He can make a great saint." “crament. 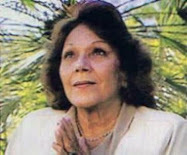 On one occasion, when Benigna, the more a soul humbles herself, the more she approaches to Me." "I wish thee to be faithfully faithful, my Benigna. A little act of fidelity may be the principle of great graces. Exact observance is, as it were, a perpetual Communion for the faithful soul; for with each point of the Rule well observed, she receives an increase of grace; and when the soul receives an increase of grace, I communicate Myself to her." "My Benigna, if souls had more faith, they would live on mortification as they live on bread, whereas they fly it as they would the plague." "Nigna of gold, goodnight, adieu!" The inspiring revelations given to Sr. Benigna Consolata share much in common with the spirituality of St. Faustina, Sr. Josefa Menendez, Bl. 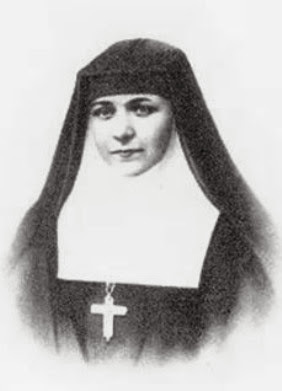 Dina Belanger, Sr. Consolata Betrone, St. Therese of Lisieux, and other holy “little souls.” Our Lord frequently manifested to Sr. Benigna Consolata the tender mercy of His Sacred Heart- especially towards little souls, of whom He said: “The little ones are my weakness.” To each of the aforementioned individuals, God has entrusted the message of His merciful love. The following themes are common to each of these holy women: confidence in the mercy of God, knowledge of our misery, childlike simplicity and humility, and the value of love, which transforms even the most trivial acts into something sublime. O' Jesus, True Charity and God of Love, Goodness without limits: I, a miserable sinner, in order to honor Thy incomparable mercy, offer, give and abandon myself forever to the love of Thy most amiable and tender Heart. The process for her beatification was opened in 1923. and was initiated by her religious order (Visitation nuns), and on Sept 1, 1924 her holy remains were transferred to the Monastero della Visitazione, Via Briantea, 14, 22100 Como, ITALY. 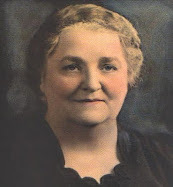 On December 1, 1925 her cause was officially transferred to the Vatican Congregation for the causes of Saints. What an amazing human being. If only we were all like Sister Benigna Consolata...Pry for us please.